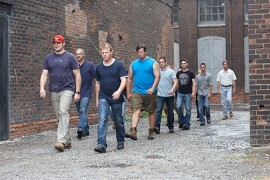 In this third episode we lastly travel to Halifax to find the four contestants who’ll be representing “Eastern” Canada in the four episodes, Handyman Challenge finals. To begin, all entrants will once again face our two-stage audition process: first an on-camera interview with HGTV producers/executives to determine Halifax’s “top forty”, then an on-camera project “pitch” to the judges to determine who they think should be competing as the “final ten.” Then it’s on to their first elimination challenge: the handymen have just two hours to design and build a chair based on nothing more than an assigned outdoor table for inspiration. 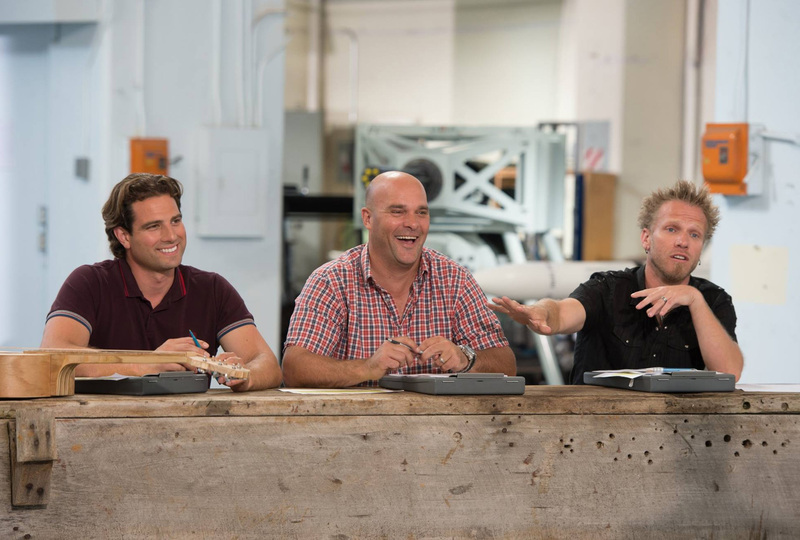 Again, the three who most fail to impress the judges with their skills, knowledge or creativity will be eliminated Of course the remaining seven must next go head-to-head in a second elimination challenge: installing a functioning toilet on a mock platform in just twenty minutes time. 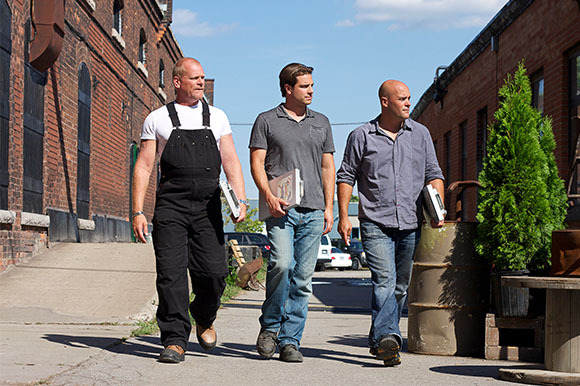 Again, the three handymen who do the poorest job will be dismissed, but this time the remaining four will now be declared Canada’s Handyman Challenge “Eastern Canada” finalists.